The first form of wood plastic composites was introduced into the decking market in the early 1990s. 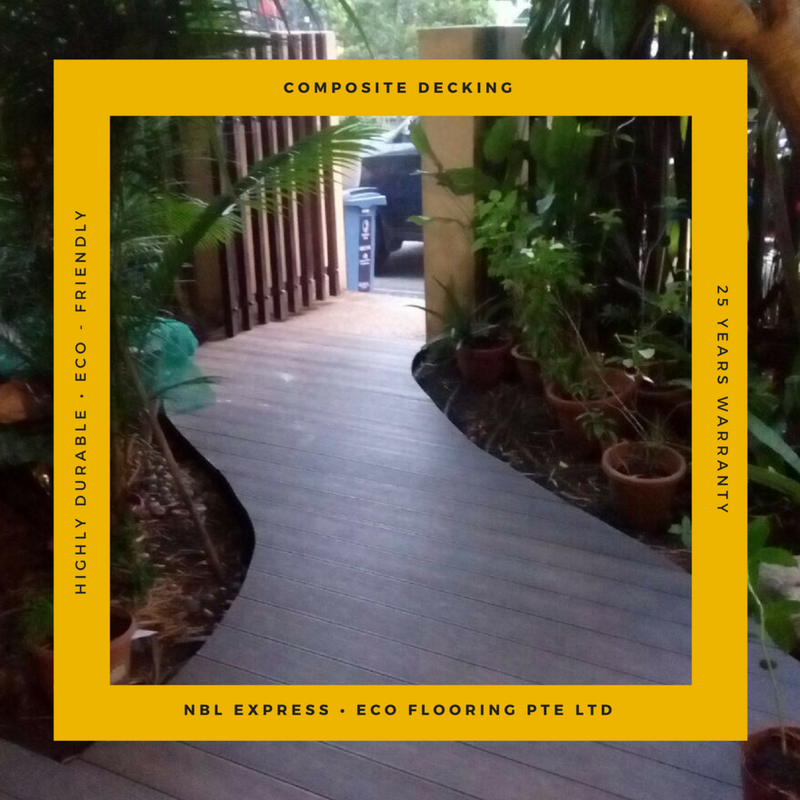 Since then, manufacturers, suppliers, architects as well as the end users have referred to WPCs as the more environmentally-friendly and easier to maintain counterpart of natural wood decking or solid wood decking that are treated with preservatives. Wood Plastic Composites are not only used in decking. Due to their huge popularity in the sustainable building materials category, a lot of building professionals are using WPC for railings, fencing, landscaping timbers, mouldings and trims, as well as indoor furniture. 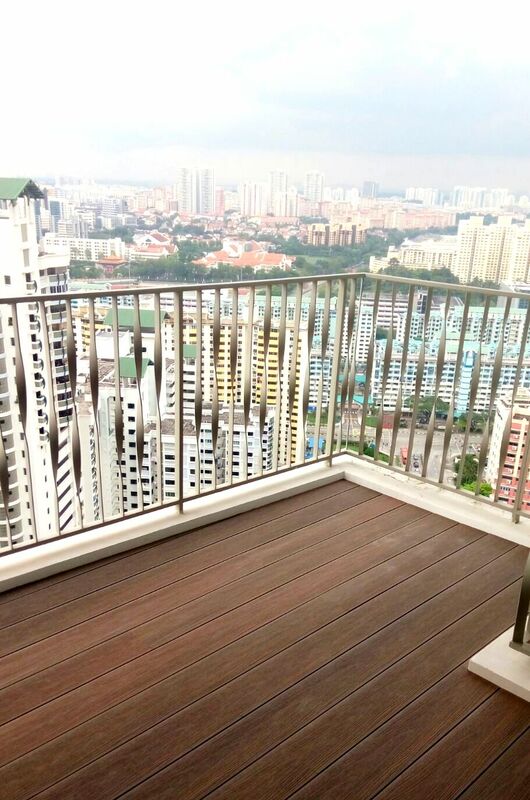 In Singapore, the most widely utilised usage of Wood Plastic Composites is for outdoor flooring, owing to the rise of condominium properties with most requiring pool decking and more high-end units having their own balconies. While having a balcony extends a household’s living space, most homeowners are practically choosing balcony units because it increases their property’s real estate value. Company’s Credibility – check for the company’s experience in handling small to large scale projects.